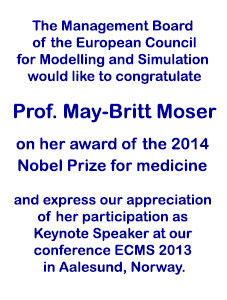 The ECMS encourages its members to play active role in defining European research and development priorities in modelling and simulation through participation in ECMS conferences, contribution to community initiatives in modelling and simulation and a willingness to serve the ECMS members if elected to the Board. 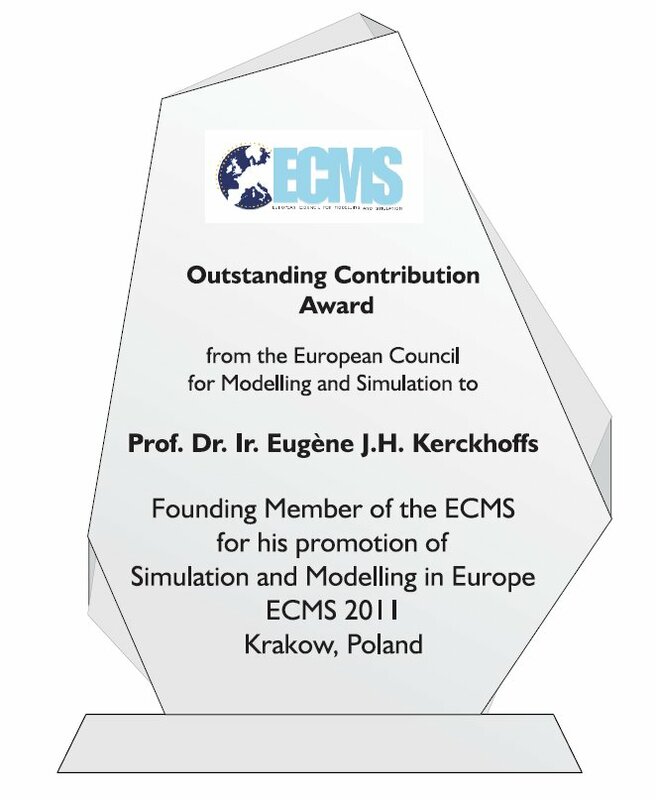 The ECMS encourages active collaboration with other simulation forums, such as other member societies like for instance SCS and EuroSim while offering a corporate representation of interest/priorities of European simulationists on the international scene. 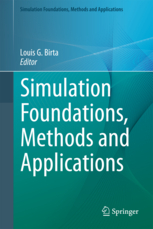 It is our pleasure to announce the collaboration with cHiPSet-cost action (http://chipset-cost.eu/). 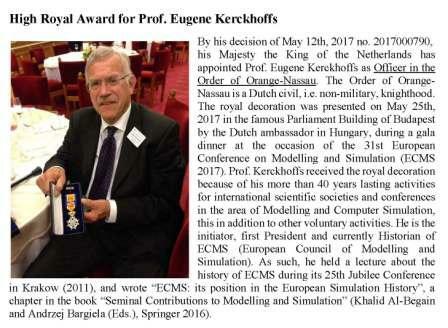 The details and perspectives of the collaboration were discussed by the Action Chair – Prof. Joanna Kolodziej – and the President of ECMS – Prof. Khalid Al-Begain – during the 30th Jubilee Edition of annual ECMS conference in Regensburg (Germany). We look forward to a fruitful cooperation. Information about the activities of SCS International can be found at the SCS San Diego website .